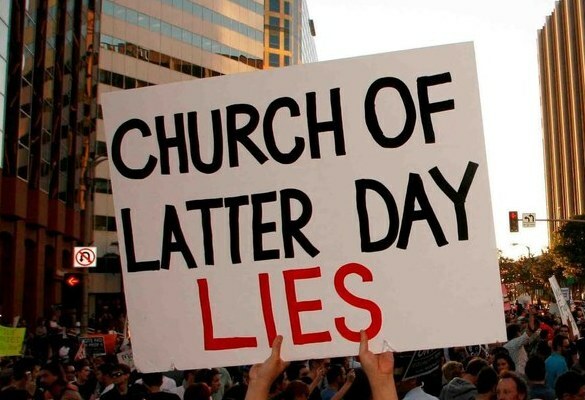 The LDS Church has had its critics since day one. 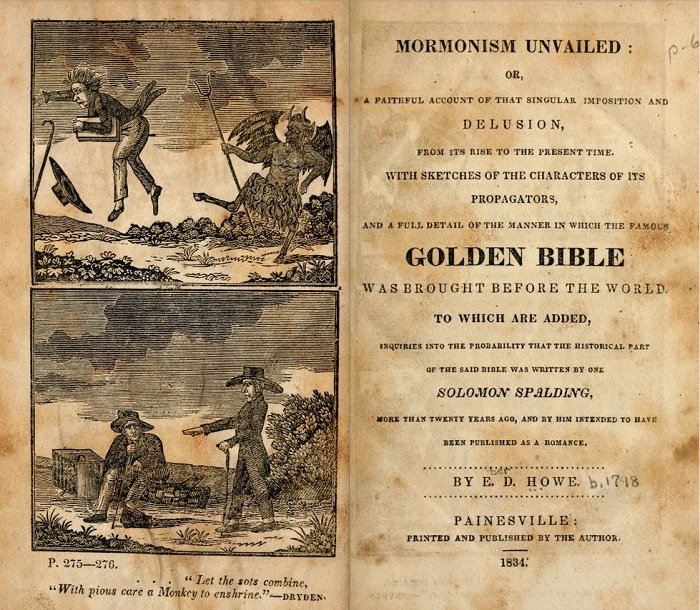 Note the date of Mormonism Unvailed, published soon after the Church was established. 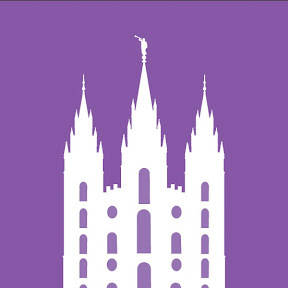 The author could have interviewed many prominent Latter-day Saints, but did not. Instead, he largely chose to provide misinformation and exaggerations. The book when read today isn’t taken seriously. But what about his uninformed readers in 1834? Did they believe Mr. Howe? 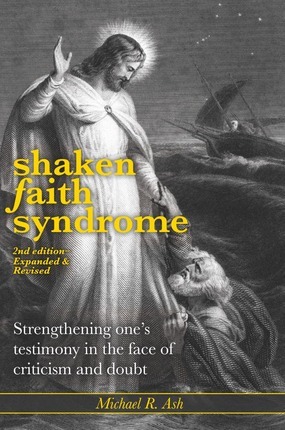 Other churches and individuals for a variety of reasons publish(ed) a range of criticisms against our faith. Some accurate, some much less so. Is it any surprise our critics continue to publish and circulate information about us? What is the best approach when facing material from your critics? Be methodical. Review any criticism on any topic the same way: one item at a time, try to understand the critic’s motivation, and adapt your beliefs according to the new truthful material you learn. One, however, shouldn’t expect that one’s critics, especially if they’re dogmatic, partisan, rigid, assign only bad motive, etc. — whether in sports, politics, and certainly religion — to give you the benefit of the doubt. That would be naive. Neither should one expect one’s religious critics to present your faith in the best light possible. That would also be naive. Critics giving the LDS position the benefit of the doubt and praising our leaders for the much good they’ve done in the past, in fact, rarely happens. The Interpreter Radio Show can be heard Sunday evenings from 7 to 8 PM (MST) on K-TALK, AM 1640, or you can listen live on the Internet at ktalkmedia.com. Call in to 801-254-1640 with your questions and comments during the live show. You might want to tune in weekly. On Sunday, 3/11/18, they talked about the CES Letter and compared this to the anti-Mormons in the 70s, 80s, 90s, and 2000s. The new format of the CES Letter with a huge laundry list has affected some people, unfortunately. More than a few times I visited Christian bookstores and read their book chapters on Mormons, usually in the “CULT” section. Sometimes I laughed. Sometimes I didn’t know what they were talking about. 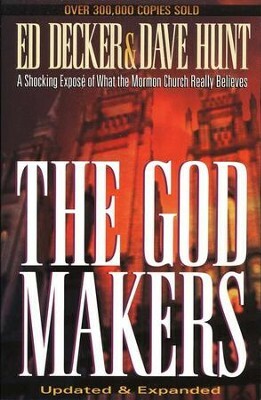 In the early 2000s, during a break in school — about 1/4 mile from the Mormon Handcart Park in Iowa City, IA — I decided to see what “The God Makers” was all about. Our home teacher had many books on the topic, including “The Truth About the God Makers”, published in 1986. He gave me a stack of books and I dove right in. I probably read 10-12 books cover to cover. Some of the material was brand new. Other stuff I had heard from my parents. All of the issues were a lot to cover in a few weeks of summer break, but I’m glad I tacked the material then, and have revisited the critical arguments since. I first heard of the CES Letter in the summer of 2015. I chat with all kinds of people around me. On a plane trip — among lots of other topics — the woman to my left told me her LDS faith had been rocked by the CES Letter. She said she had never heard of any of this stuff before. I told her nothing was new that she was telling me. It’s true. 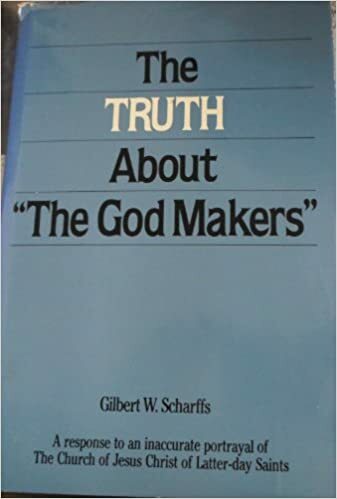 Those who’ve reviewed the CES Letter, feel free to review “The Truth About the God Makers.” The author, Gilbert W. Scharffs, responds to each each scene and claim Ed Decker presents in his awful, over-the-top movie. Sadly, people left in the 80s, 90s, and early 2000s, in part as a result of the God Makers. Surely, lots of other issues were involved. It’s never 1 single issue. They left in the 60s and 70s, due in part to work by the Tanners and earlier critics. They’ll, unfortunately, consider leaving today over material found in the CES Letter. Interestingly, however, it’s all the same material with very few exceptions. No longer in VHS, today’s critics use PDFs. No longer hyped over radio, today’s critics share via email and podcast. Style and method of dissemination is different, but the core arguments are almost identical. Ed Decker’s style was inflammatory, mocking, and sensational. Jeremy presents as a victim. Nobody told him all this stuff. On that topic — nobody told me! — consider listening to this podcast. From his podcast: “Geoff Biddulph is a convert to the Church of just over 15 years. Before joining he read a lot of anti-Mormon literature. However, it was the Spirit that converted him and helped him be open to being baptized. Since then, Geoff has read the book of Mormon more than 10 times and have read the entire Bible at least five times. Many people had heard of and debated these issues for decades. 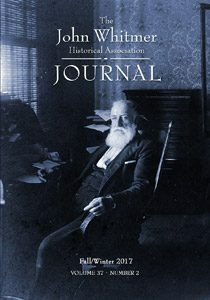 I’m a member of the John Whitmer Historical Association. Of course, many don’t know about most of these details. For those who don’t please start where you are. I’d encourage a line-upon-line approach. That’s what I had to do when I read “The Truth about the God Makers” around 18 years ago. 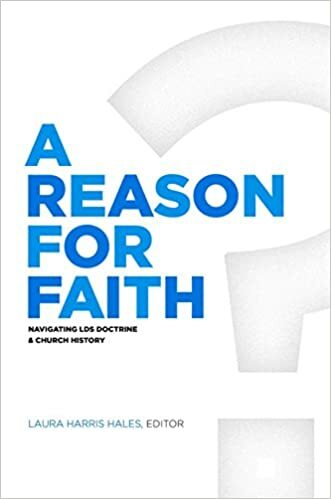 And I’m grateful I immersed myself on these topics, though I’d argue core faith is actually what is essential — not knowing a bazillion counterarguments. Topics that “destroyed” Jeremy’s testimony have been debated by scholars and LDS associations members for decades. Nobody hid this material. Some unique LDS folks study deeply, in addition to progressing through the Gospel basics in Sunday School. Online debate and study forums have been hashing out these issues well before the internet. Most people, however, — be they Mormons, Catholic, or atheist — don’t study very much. And that’s OK, too! Jeff Lindsay has blogged in defense of the Church since 1994. Jeremy Runnells is a young man who recently left the Church. Jeremy panicked with (to him) alarming, new information. I argue that many who leave today would not have left over the same material decades earlier. 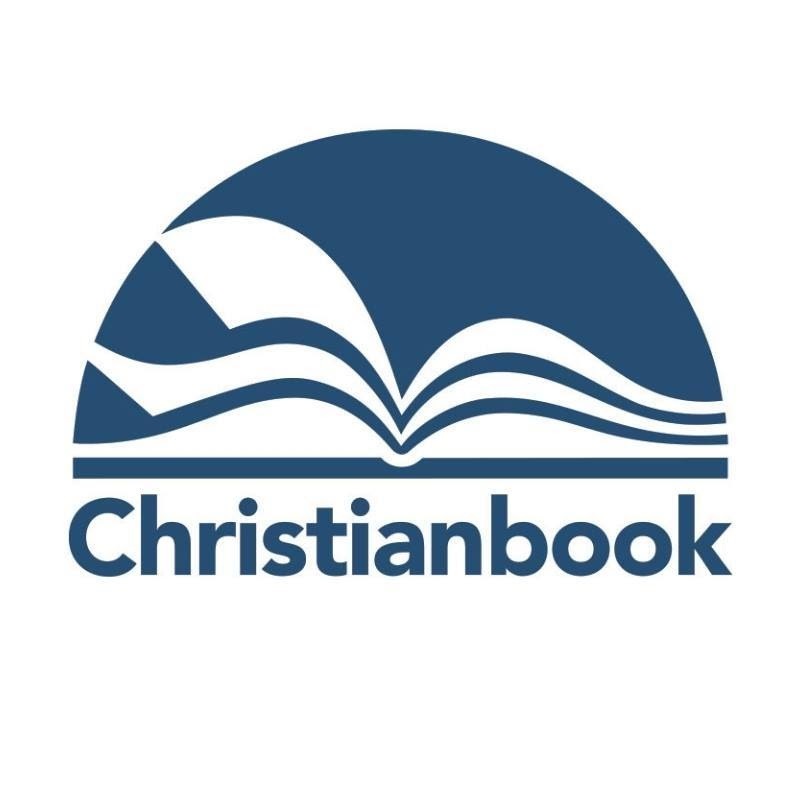 Now Christians of all stripes, including Mormons, have an alternative that they never would have considered till recently: agnosticism and atheism. These are more acceptable than ever. More popular than ever. More peer pressure to join these groups than ever. 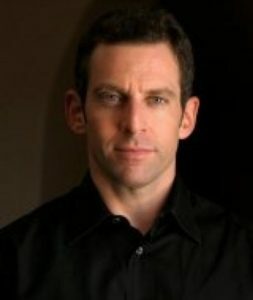 Sam Harris, the handsome fellow above — one of the “new” atheists — attracts lots of folks to his flock. These new atheists mock belief and believers, assigning to their followers smart-guy status. And these followers believe it, despite atheism having no more settled foundation than in the past. It’s simply a fact that secular is more attractive today than in the past. But truth shouldn’t be settled on the basis of trends, social acceptance, and political popularity. Evangelical Christianity or other sects are usually not attractive to doubting Latter-day Saints. I’ve seen data showing 9 out of 10 former Mormons don’t believe in God. Decades ago this did not occur. As they weaken in faith, so many members see no credible option for belief. But what many don’t initially realize is they’ve started to follow another faith: the faith of atheism/agnosticism. Indeed, they put their faith in atheist podcasters and thinkers. 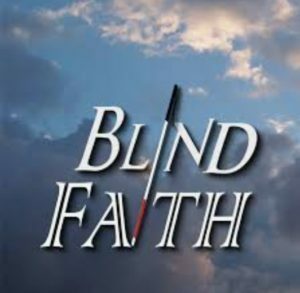 Lennox schools prominent atheist, Richard Dawkins, on the topic of blind faith. Even Dawkins operates on the basis of faith, no different than believers. There’s so much none of us can know. So we trust. We have faith. All of us. No matter how much atheists hate to admit this. They do, too. 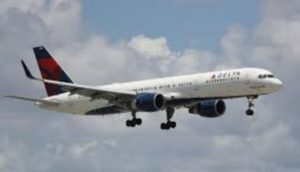 Returning to the woman on the airplane in 2015. 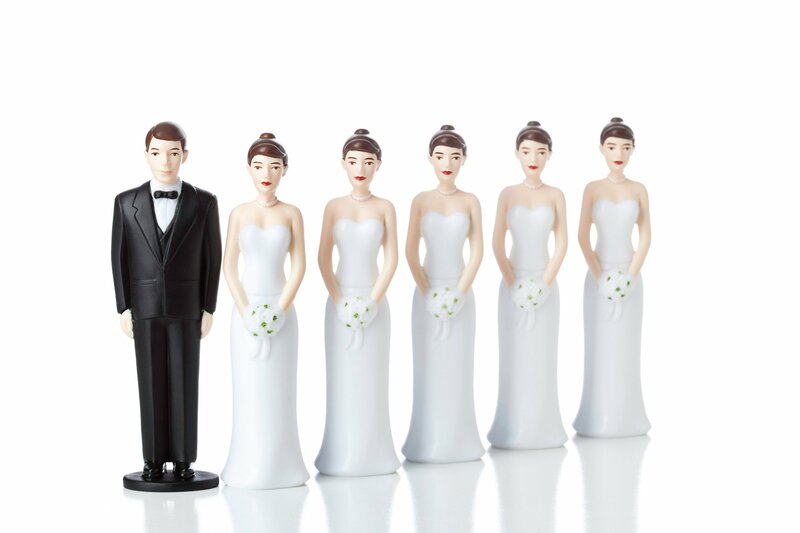 As I got to know her further, she recently had experienced divorce, had a special relationship with Heavenly Mother, by her own admission didn’t like hierarchies & patriarchal arrangements, and was repulsed by polygamy. In my experience, it’s virtually never about the big lists alone. Other things are inevitably occurring in the lives of those who leave. I’ve talked to many, many folks about their faith crises. Nobody leaves who was yesterday in full faith, working at the veil. It’s always a years-long process. Often involving other life issues. We can help with all those variables. Faith is work. And worth it! Many, many people have spent much more time than Jeremy Runnells — the fellow who crowdsourced the CES Letter on the ex-Mormon reddit subgroup — in understanding these issues. I learned about these issues decades ago and found virtually nothing new in his document. Ed Decker, the Tanners, and a long list of critics before them have thrown lots of charges on the wall hoping that some will stick. Some things we’ll never know. For many things, however, answers exist. Study, prayer, and humility are key. #1: Jim Bennett. Jim is the son of the late U.S. Senator, Bob Bennett. Jim is entertaining, bright, articulate, and lots of fun to read. Jim wrote for the Deseret News for years. He’s now running to fill an open seat in the U.S. House of Representatives. #2: Brian Hales. Brian is arguably the single greatest expert on Joseph Smith’s polygamy. 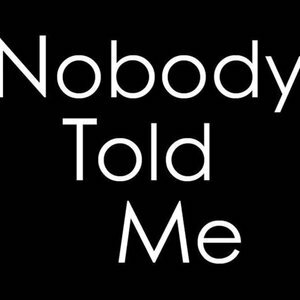 Brian spent much time not only answering polygamy-related questions within the CES Letter, but was very efficient in responding to all other claims. As mentioned above, Brian has built and maintained this incredible resource on Joseph Smith’s polygamy (see JSP link below). The critics may disagree with Brian, but they generally respect his research and scholarship. Brian has shown in the linked site below, and Dan Vogel (one of the most prominent LDS critics alive) agrees, that there is no solid evidence of Joseph’s sexual polyandry. Polygamy? Yes. Polyandry? No. Brian’s wife, Laura Hales, has made significant contributions toward educating Latter-day Saints. Her book, “A Reason for Faith” and weekly podcasts are very insightful and impeccably well researched. #4: Brett McDonald. Brett created the “LDS Truth Claims” YouTube channel in the last year. He directly responds to every charge found in the CES Letter. 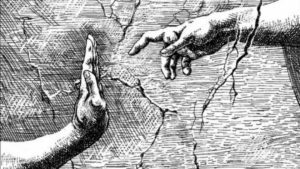 I recently found this blog — Conflict of Justice — that has many good points about the Book of Abraham and seer stones. Since the Book of Abraham is a topic loved by the critics I thought I’d include this blog in the list. If one is willing to leave the Church — an institution claiming to be the restored Church of Christ — he/she should consider all the data. Not only the cherrypicked information you’ll find in critical material, such as the CES Letter. Please review the in-depth responses above and within the above links. It would have been a very poor choice to leave the Church in the 60s, due to materials put forward by the Tanners. It would have been a very poor choice to leave the Church in the 80s, due to materials put forward by Ed Decker. 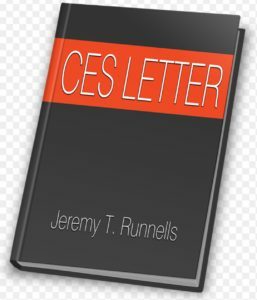 It is, likewise, a very poor choice to leave the LDS Church today, given this (hardly new) material copied/pasted by Jeremy Runnells and aggregated into the CES Letter. Our culture is much more accepting of atheism and is increasingly secular. 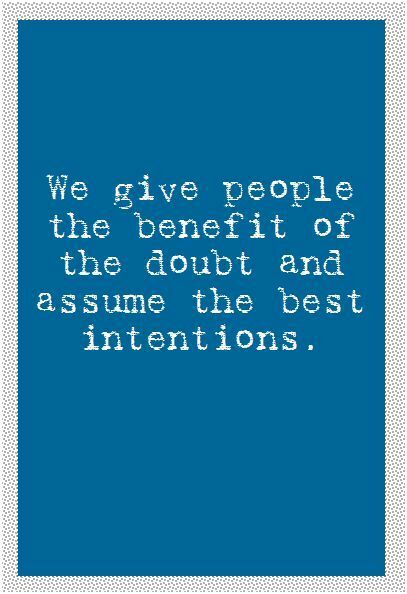 Folks form agnostic groups and support each other in their doubts and new faith online. Though society welcomes these new trends, the facts of the restoration and the divinity of Christ remain the same. I urge to review all the data. There are reasons to believe. Study and pray. No blind faith. Inform your faith. 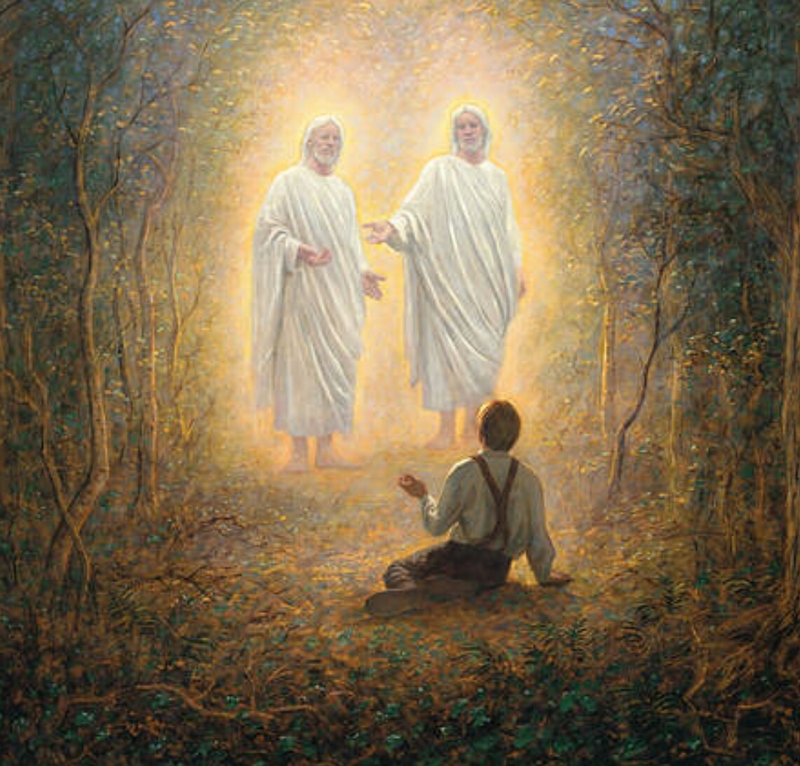 The Gospel was restored through the Prophet Joseph Smith. Previous PostPrevious Can Imperfect Scriptures Lead us to God?